The 10-day veto recess is officially underway. Adjourning with an hour of daylight remaining on the 26th day of session is something of a rarity, but the legislature did just that on their last working day this week. The Senate Appropriations and Revenue Committee passed SB 153 out of committee yesterday afternoon by a vote of 12-1. 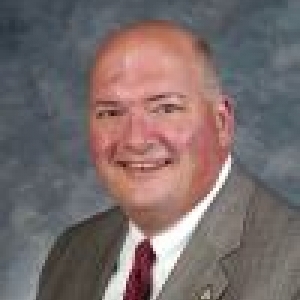 Testimony was given by bill sponsor Senator David Givens, CPE President Bob King and Morehead State University President Wayne Andrews. The 2017 session has nearly reached the halfway point, concluding the 14th of 30 legislative days Friday morning. Despite widespread speculation that the session may be cut short to offset a potential special session, much work remains. 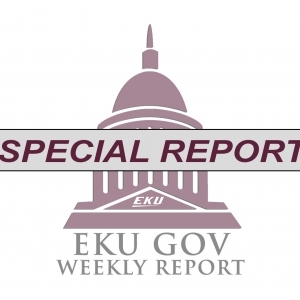 The General Assembly reconvened on Tuesday for Part II of the 2017 Regular Session. Over the past month, legislators relocated to new offices, were placed with administrative staff, and prepared for a flood of bill filings. Recognizing both the speed with which legislation has passed this year and the short time-frame remaining this session, visitors packed the Capitol this week. 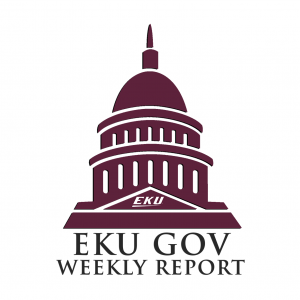 Eastern Kentucky University has continued to show its commitment to engaging in the legislative process by hosting the third annual Colonels at the Capitol event in Frankfort on Feb. 17, 2016. 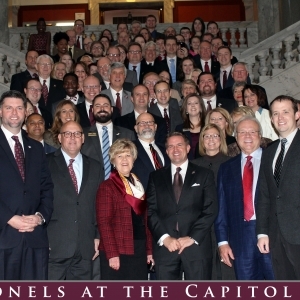 More than 100 attendees joined EKU at the Capitol including the Board of Regents, President’s Council, President’s Leaders in Action Academy, and members of the Alumni Board. 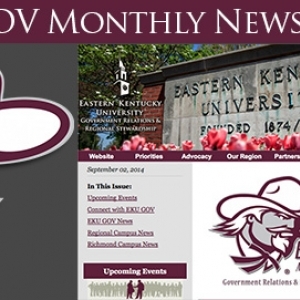 Check out our EKU GOV Newsletter to get connected with the latest information from EKU Government Relations, Regional Campuses, Richmond Campus features, upcoming events, and more!